I qualified as a Tree Surgeon at Plumpton College in Sussex, completing their unique twelve week intensive course. 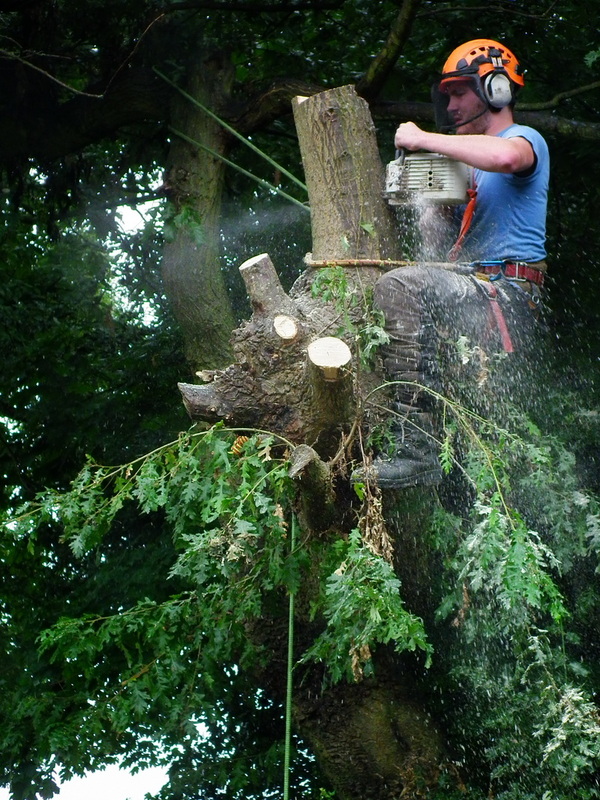 I gained all necessary NPTC (National Proficiency Tests Council) qualifications including chainsaw crosscutting, climbing, felling and chainsaw use whilst climbing, as well as City & Guilds Awards in arboriculture and horticulture. 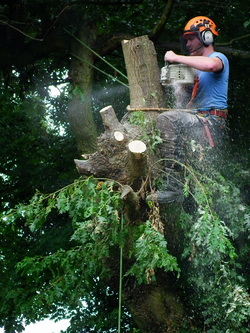 I came to tree surgery from a background in outdoor education, specialising in rock climbing, zipwires and rope safety. I am a sole trader based in Croydon. I employ groundsmen but I do not sub-contract my work. Every job receives my personal attention from the initial enquiry to completion. I generally work days Monday to Friday and weekends by arrangement. I should be able to schedule your work within a week or so. I am always respectful of my clients' home and garden when on site. I clean up once the work is done and take away all debris for proper disposal. 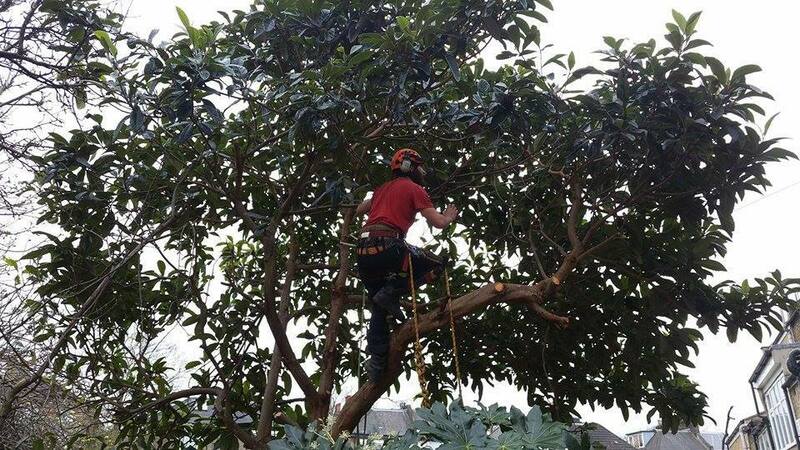 As a professional Tree Surgeon I take great care to maintain the health of trees I manage. I will not carry out unneccessary work or work that may be detrimental to the structural integrity of a tree. I follow industry best practice in all aspects of my work, leaving minimal risk of dieback or infection. I take pride in carrying out high quality work. If anything should go wrong I will do whatever needs to be done to put things right for you. I let my clients' unsolicited comments be my main endorsement.